New eBook from Perks WW Channel explains how channel marketers can measure their MDF program's positive impact on sales. 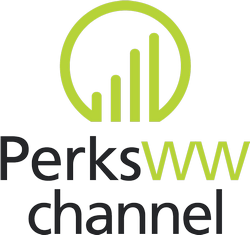 LITTLE ROCK, Ark., November 8, 2018	(Newswire.com) - Perks WW Channel, a premier provider of channel incentive programs that drive business performance, today announced the release of a new eBook that provides practical ways to identify the impact of MDF programs on sales and calculate program performance. Anyone wishing to read "Practical Ways to Track MDF ROI" can download a free copy on PerksWW.com. 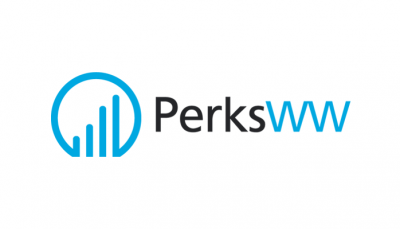 Perks WW, a leading incentives and loyalty company, empowers global enterprises to improve engagement with their target audiences - employee, channel or consumer. Perks Worldwide Channel releases a new eBook that outlines the six tenets of a partner experience that increases ROI. 'Killer Channel Marketing Incentive Guidelines and the Strategy Behind Them' will explore critical considerations of promotional allowance programs.